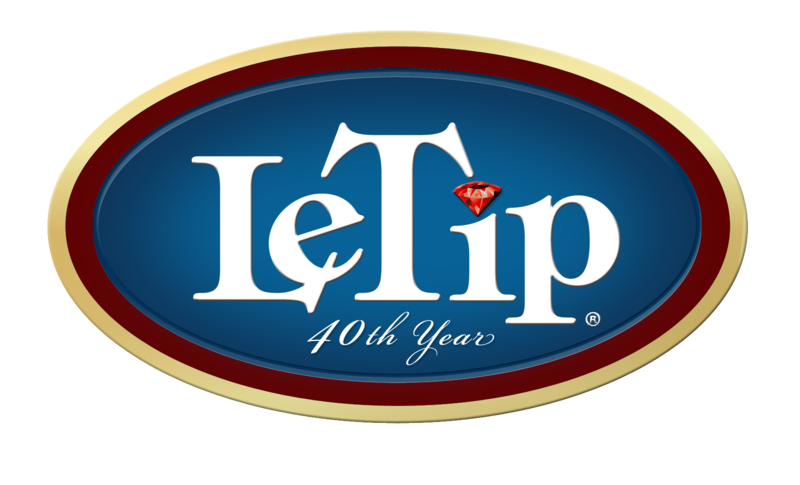 LeTip International, Inc. Board Responsibility - LeTip International, Inc. 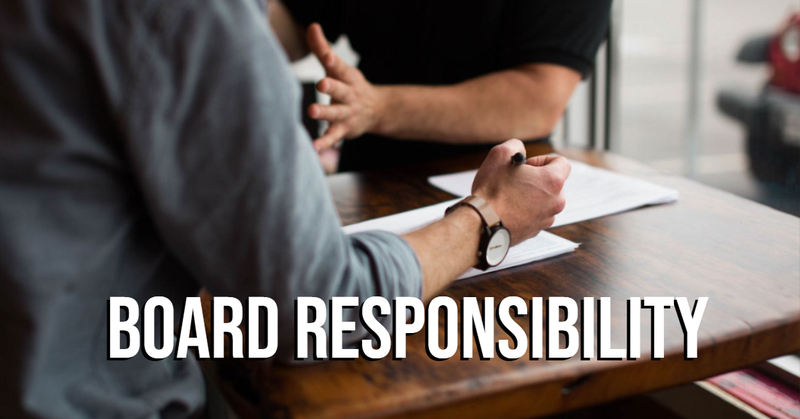 In my blog this week, I would like to discuss the Board of Directors responsibilities. Last Communicare I spoke about member responsibility. • Supervision. A key function of board of directors in a chapter is overseeing the weekly activities. This would include using the flip chart at meetings, following the structure for the flow of meetings and keeping it organized and on time. Every board position has an important part in each of your meetings and at a board meeting. • Encouragement. Good leaders develop a strong chapter morale by encouraging their members to step up to tipping and inviting guests and help with reaching their goals both for the chapter and each member within their business if possible. The board needs to focus on the positive aspects of their chapter’s performance and tout it to all. • Conflict Management. Many leaders are tasked with mediating disputes between members. You must remain unbiased, not taking sides but listening to the entire issue and then giving sound advice. • Discipline. Leaders are charged with holding members accountable and following through to make sure each are treated equally. Discipline also means when it is necessary warning letters or termination letters must be sent. This is not a negative if you are working with someone in your chapter who needs to step up or out. It is holding everyone accountable and doing so gives much better results from more dollars in your pocket to having less attendance issues. • Leading by example. Leaders will lead by example and model the behavior they expect to see in their members. This includes a good code of conduct, behaving in an ethical manner and treating other members with respect. Respect is the key word for strong boards. Respect for self, each other on the board and for the members. • Mentoring. The board should always work toward developing others to become leaders and better members. A great board will always serve as a sounding board for all of the members, sharing knowledge and advice when necessary. Not everyone is born a leader, it is an acquired skill for many people. • Communication. The board must have good written and verbal communication skills. This allows you to fulfil your responsibility of communicating with members on a regular basis about various topics but keeping all informed and on the same page. The leadership of the board use these skills to brainstorm, share information, set goals, make assignments, lead meetings and be effective in a chapter. 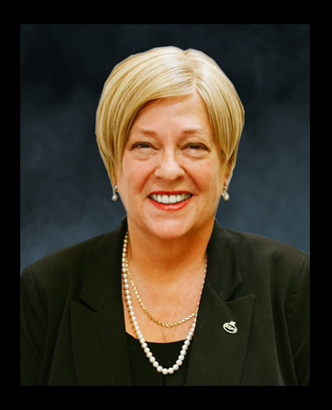 Your responsibility as a board member is great. When you think about your position and what it does to support the chapter be proud you are a board member. Understand your role and how it works with the entire board not just your position. Go the extra mile. We have seen for years and years, the stronger chapters have strong boards. They uphold the rules, bylaws and use the flip chart. They individually and jointly hold the members accountable for tipping, attendance, bringing guests. When someone in the chapter is not performing including board members, warning letters are sent or the individuals are spoken to. It should never be the board against the membership but always the board working to make the entire chapter better and they (the board) must lead by example. When making decisions for the chapter, the board must be thinking in the terms of what is in the best interest of everyone in the chapter. That means, they are not thinking about the convenience for themselves, their best friend, etc. Is this decision I am voting on being done in the best interest of every member? Each board member should be true to themselves. Always look for the positive in other board members. Be the first to give uplifting praise or ask for someone to get serious and do their job. If you are not all on the same page, the responsibility shifts and it seldom shifts evenly so eventually many boards are tired, over worked and underappreciated. When you as a board can show appreciation for even the smallest of things, the membership starts to change and they look up to you as leaders and are eager to attend your chapter meetings. You set the tone and the pace for everyone. Come in with a smile on your face, eager to see everyone. Pass tips and invite guests…everyone is watching to see what you do. The speed of the leader is the speed of the gang, your chapter! We hope this is the best year ever for you as a board member or for anyone looking to step up and lead. For more information on leadership responsibilities, here is a great follow-up article.